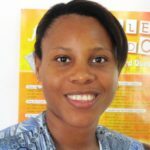 Nekeisha Lima is an energetic mother of two who has experience providing neo-natal care at theCorozalHealthCenter with her mother, who is a community health worker. 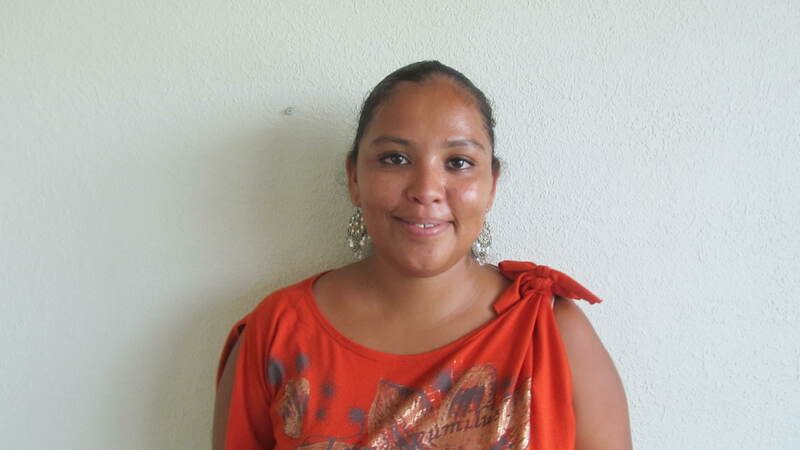 She also attended theCorozalCommunity College, and has a passion for sports, dancing and travelling. 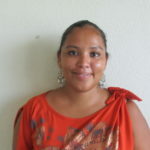 She has served as a member of the National Executive Committee of The Belize Youth Movement and her goal is to empower young people in the areas of SRH as well as promote positive youth development in her community.